A suspect is in custody after a man was stabbed Thursday night (July 26, 2918). In a separate incident, a fast-food restaurant was robbed at gunpoint early today (July 27, 2018). 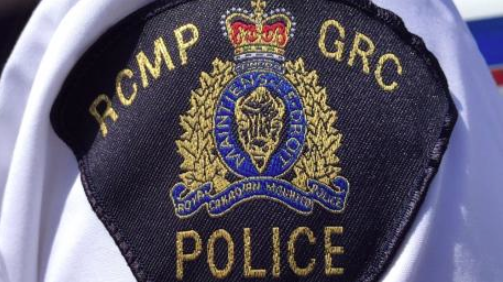 At 7:55 p.m. Thursday, Kamloops RCMP responded to a 911 call that a man had been stabbed at a home in Sahali. The victim, who had been stabbed multiple times, was found outside of the home. A suspect was arrested as he was attempting to leave the residence, police said. The victim was taken to hospital by ambulance with serious but non-life threatening injuries. The 25-year-old suspect is from Kamloops. Kamloops RCMP Serious Crime Unit is continuing the investigation. The suspect will be held in custody to go before a judge. In the other incident, police and police-dog services responded to a report of robbery with a firearm at a fast food restaurant in the 1800 block of the East Trans Canada frontage road about 1:16 a.m. today. The restaurant was robbed of cash by someone dressed in black and wearing a white balaclava. The investigation continues.